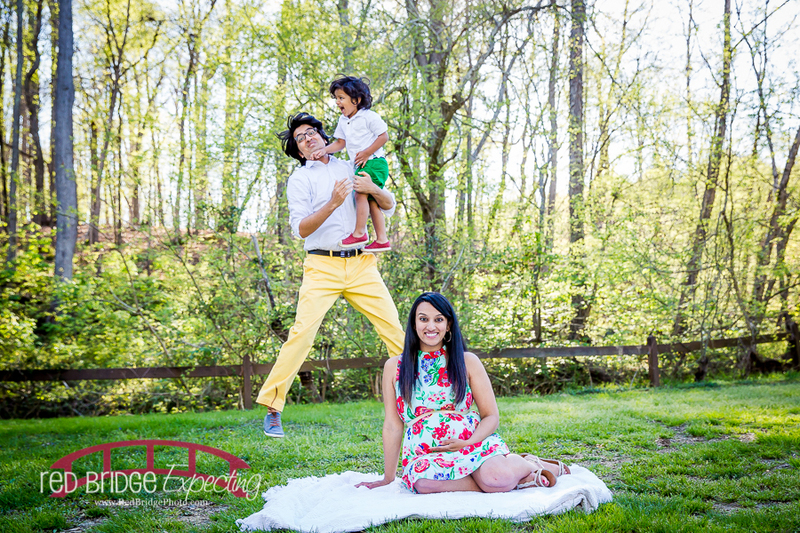 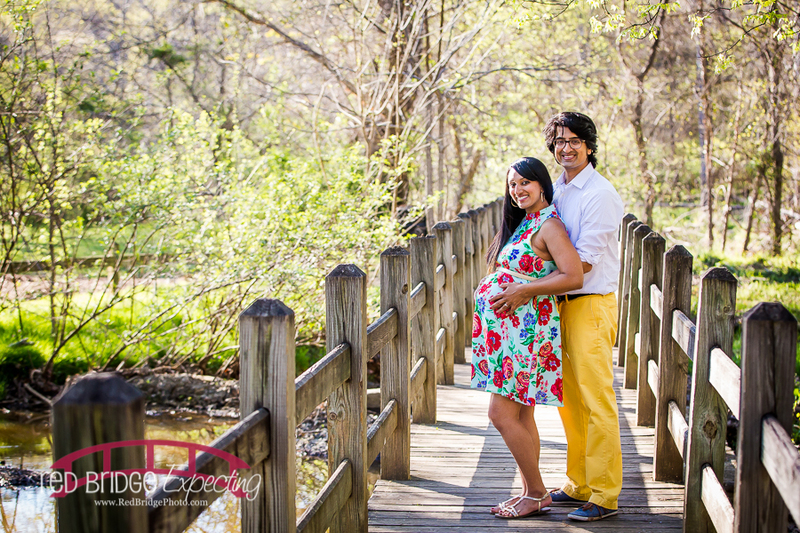 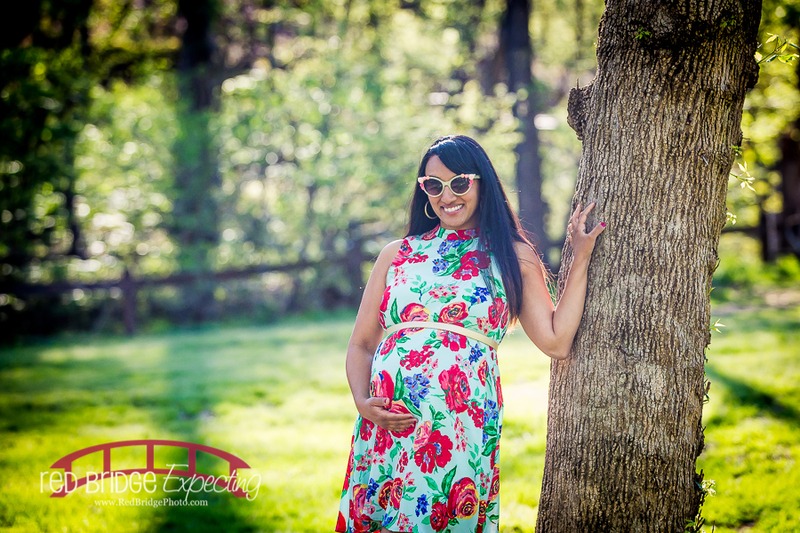 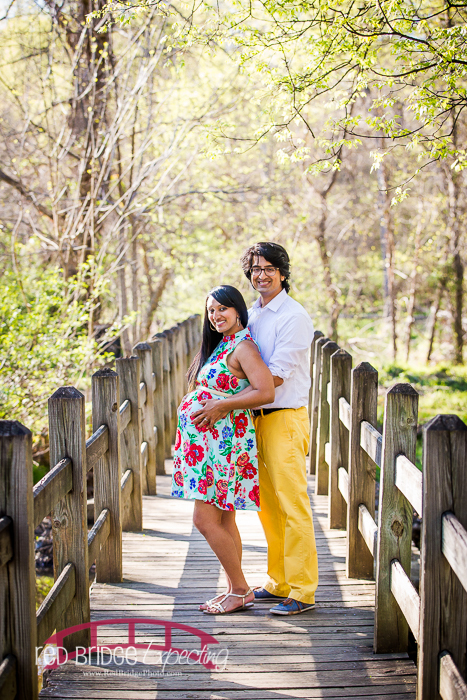 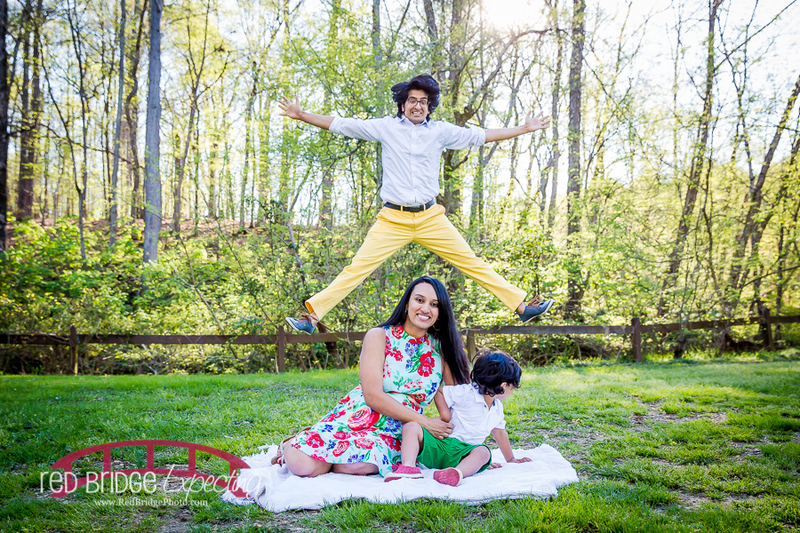 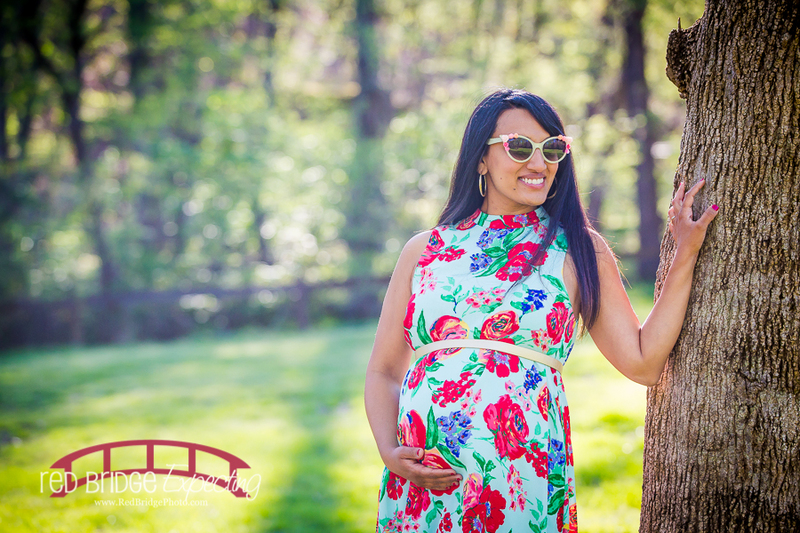 This adorable family will be welcoming a new member soon and we met at West Point on the Eno, one of my favorite parks in North Durham for this maternity session! 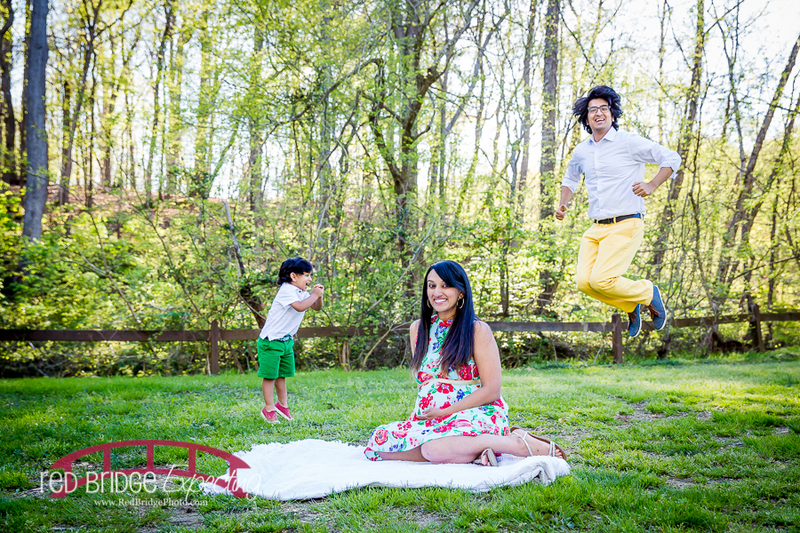 It was all about fun and family and COLOR and wow! 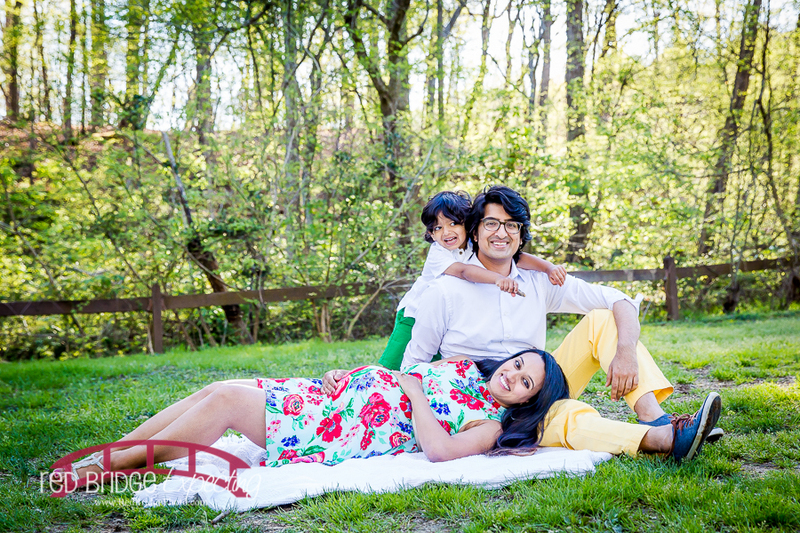 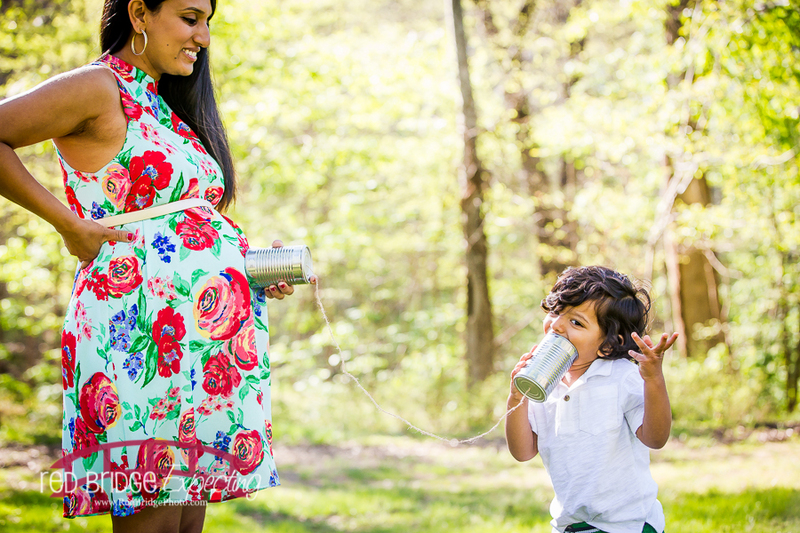 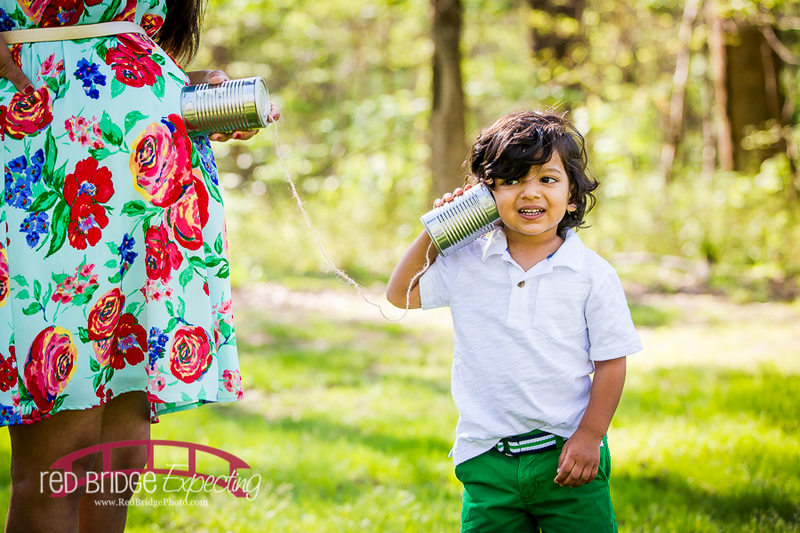 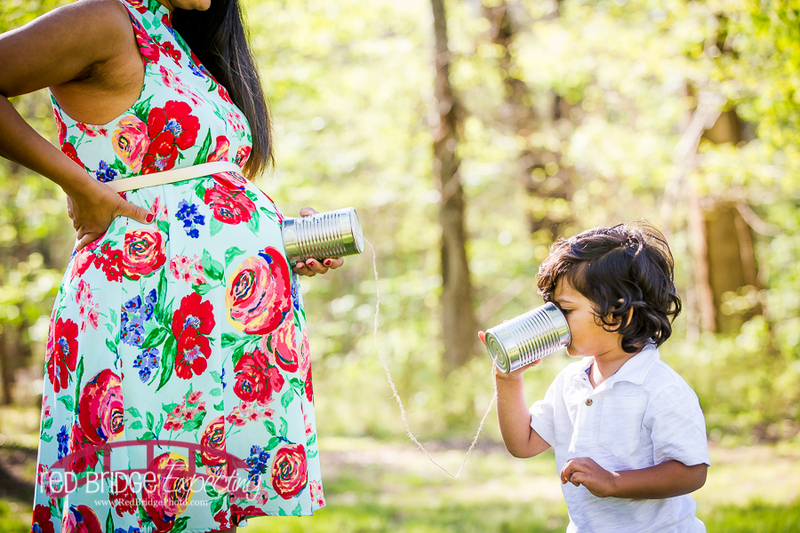 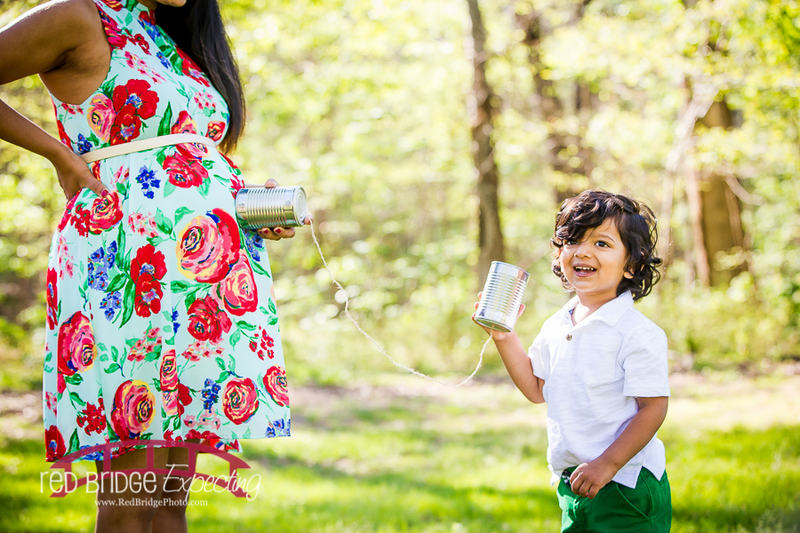 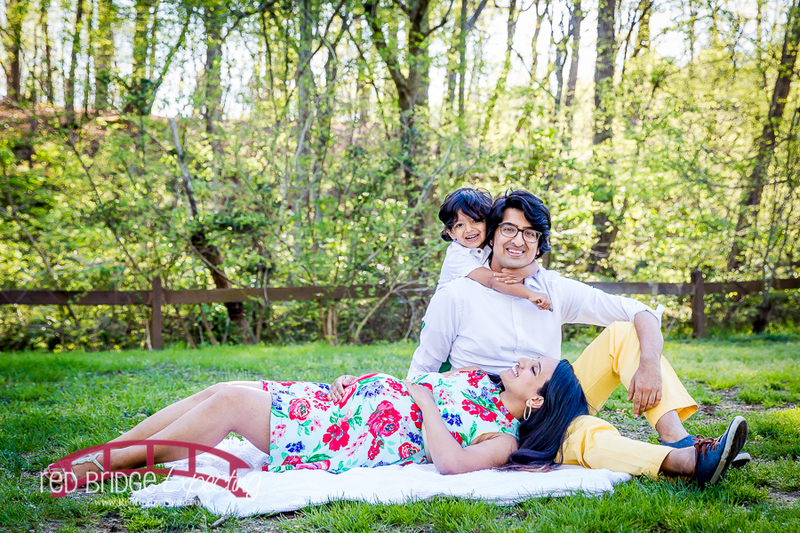 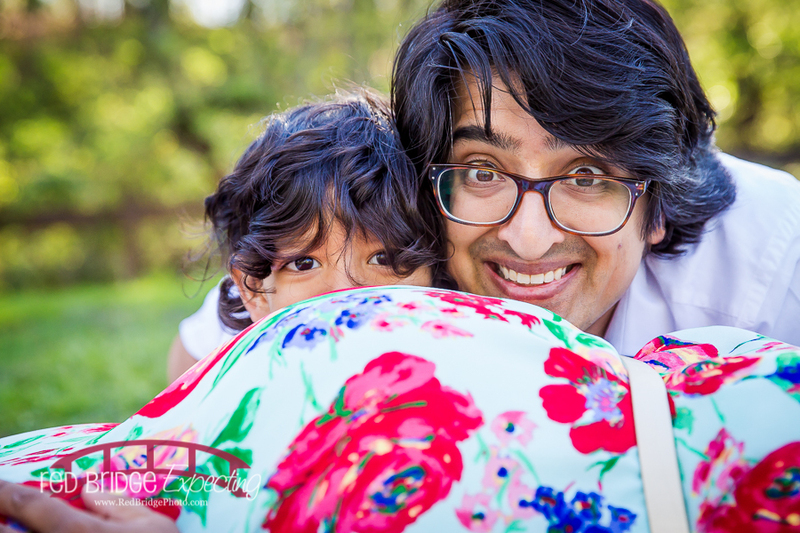 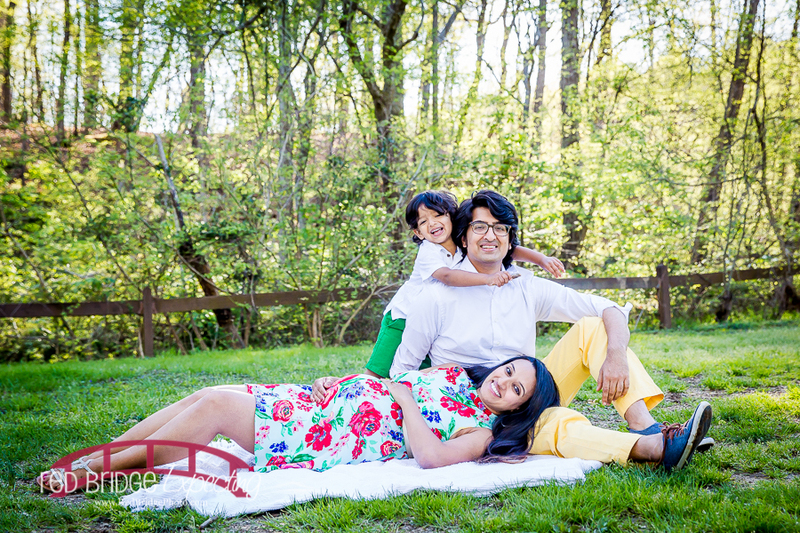 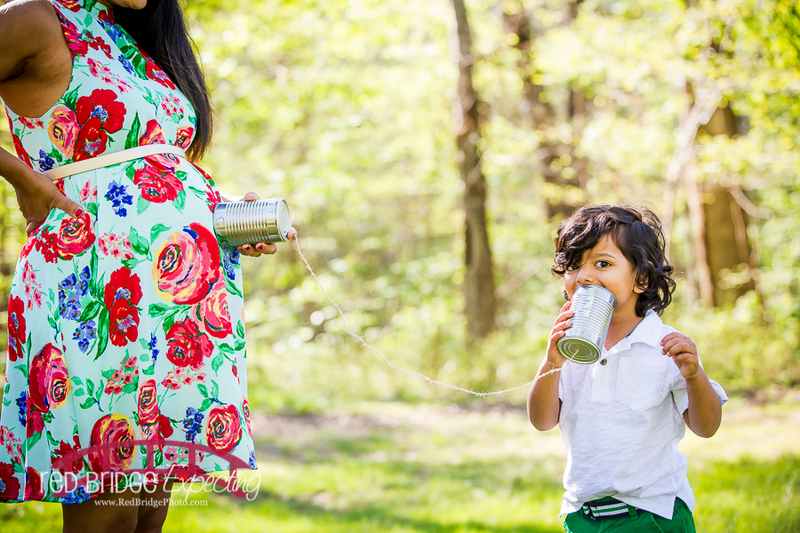 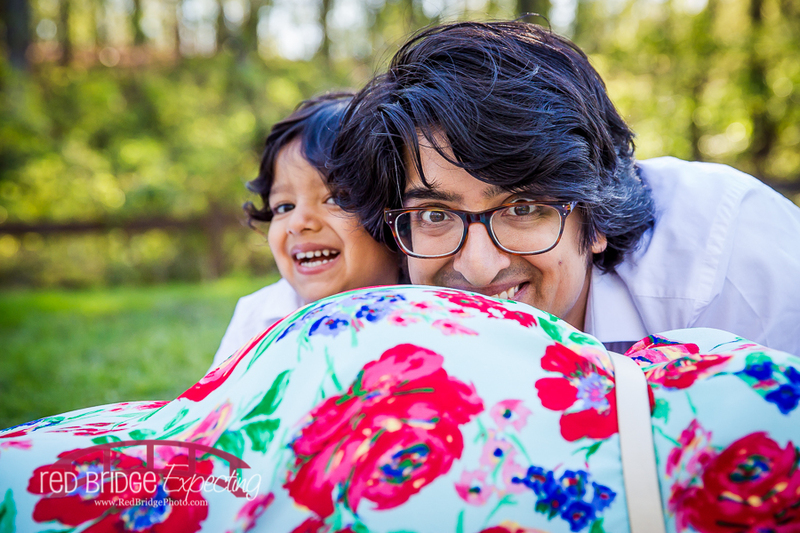 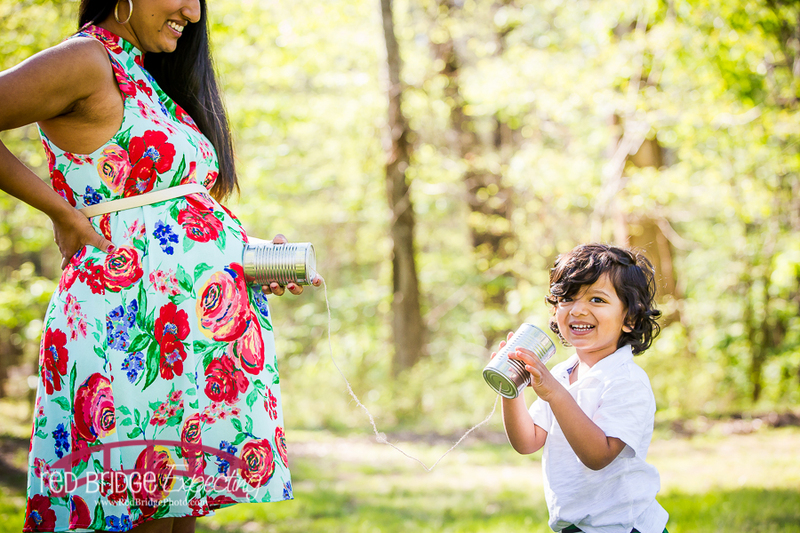 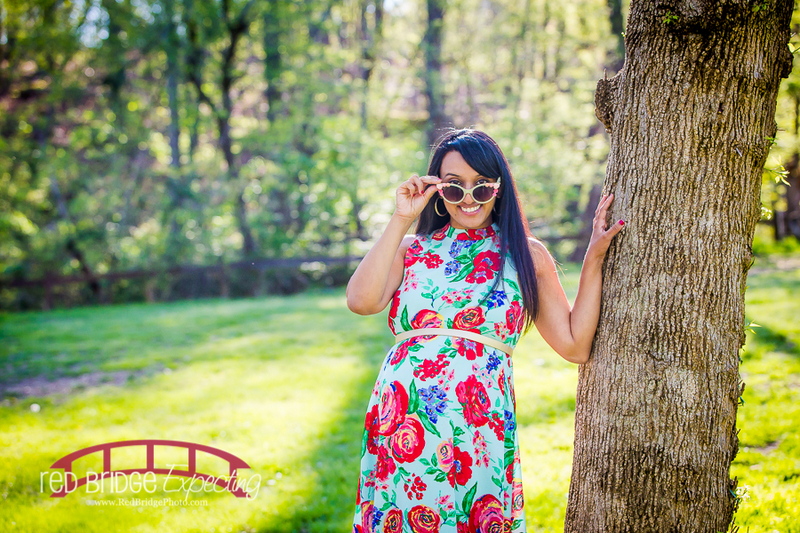 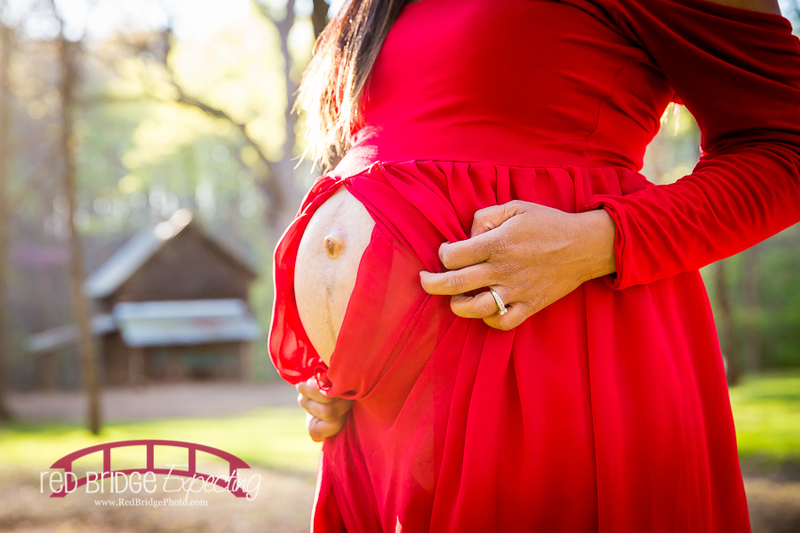 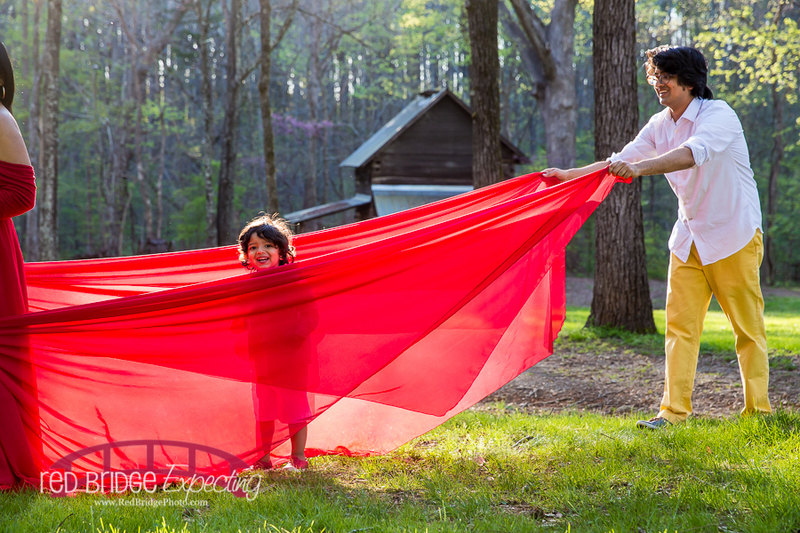 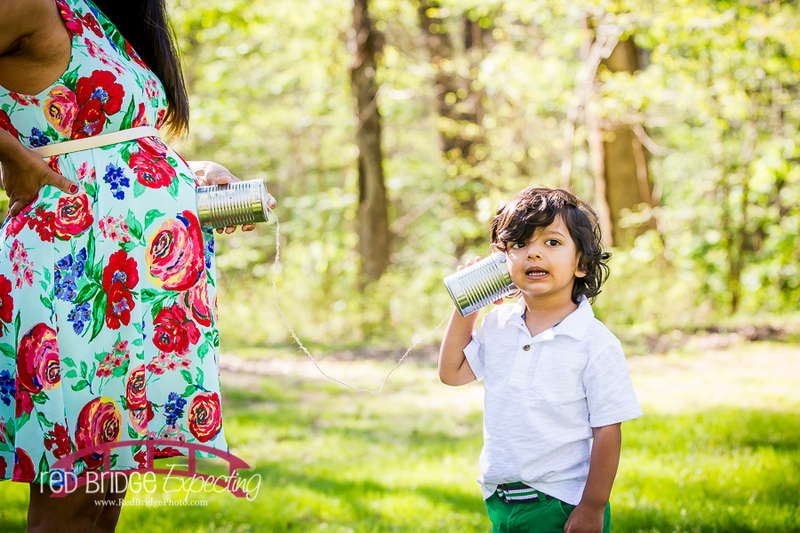 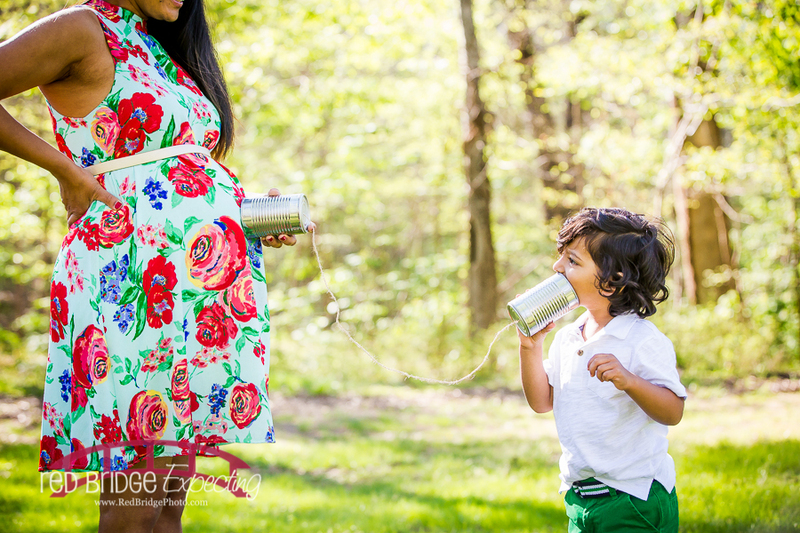 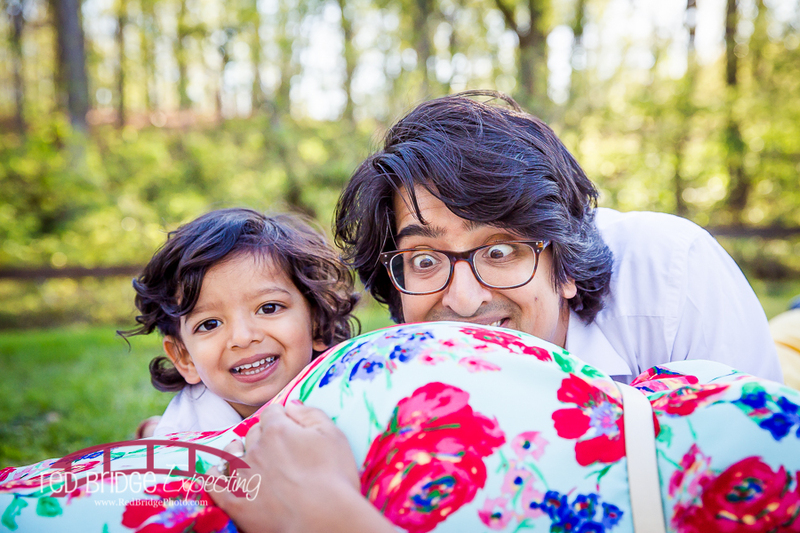 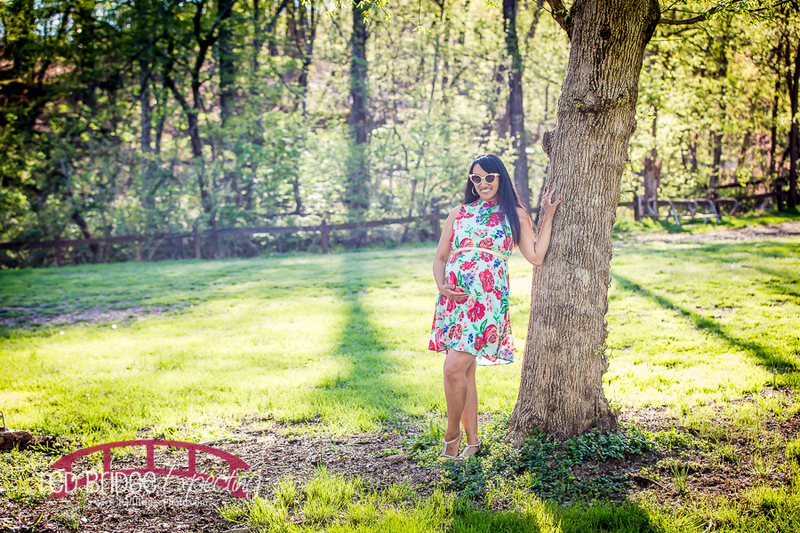 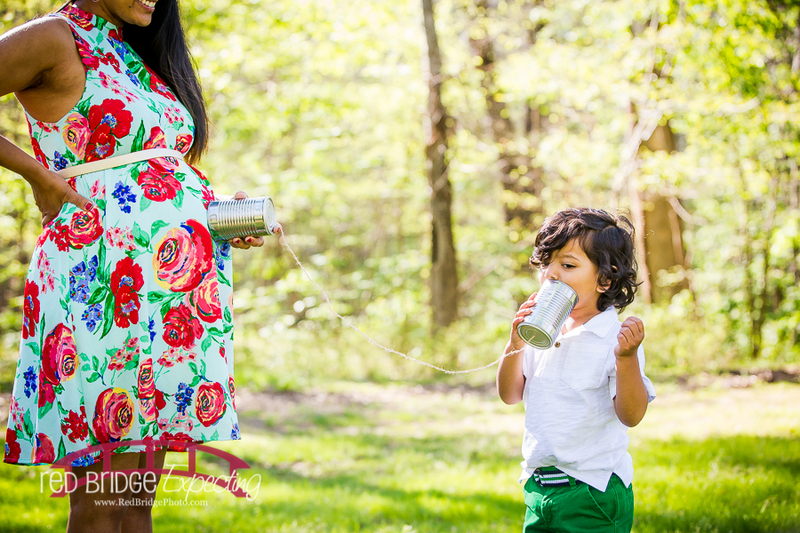 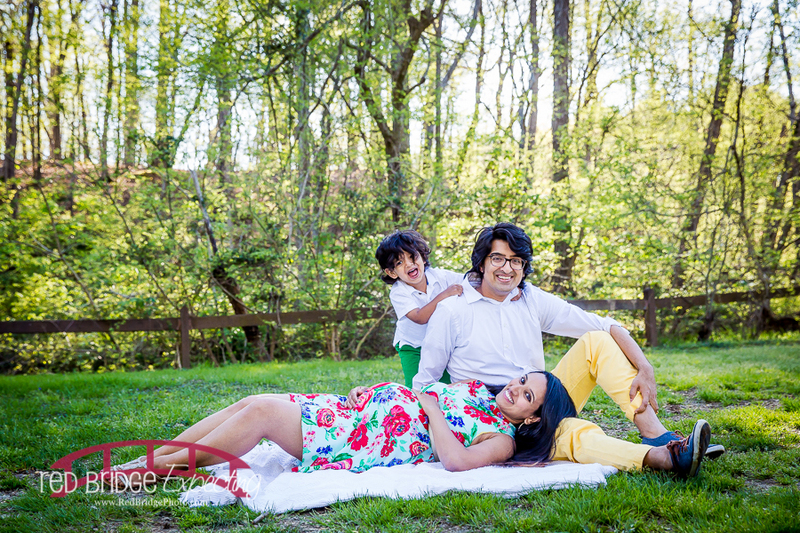 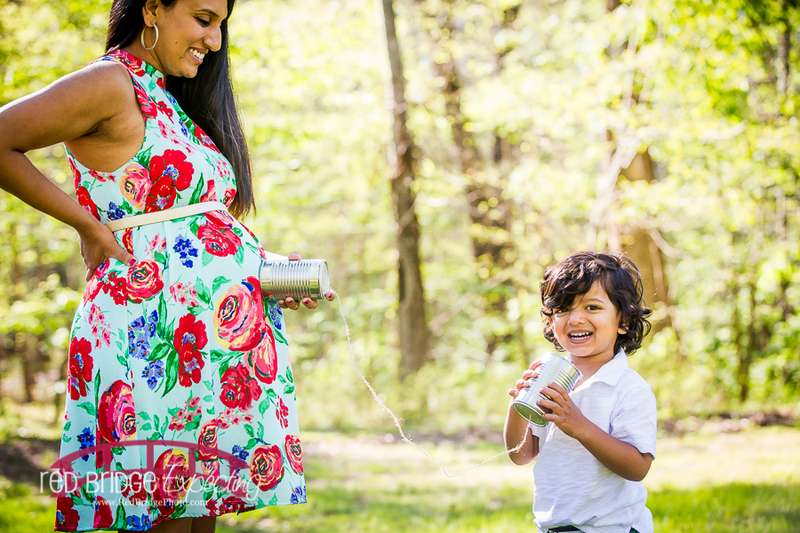 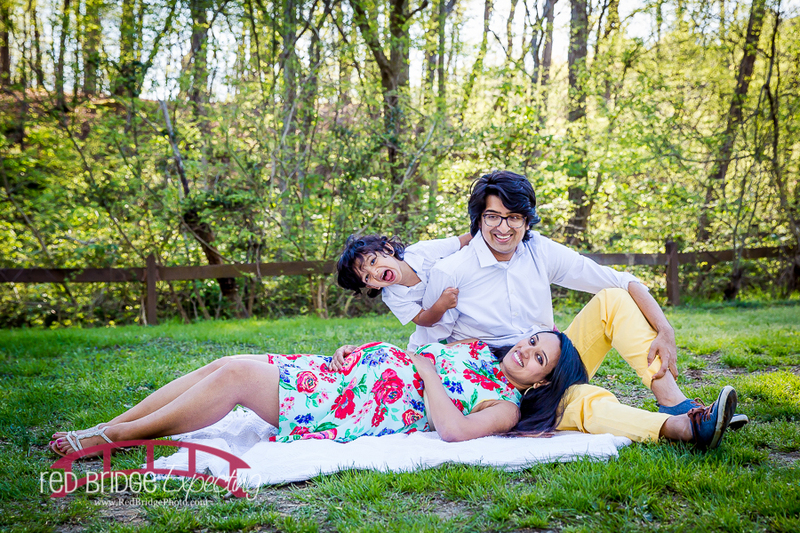 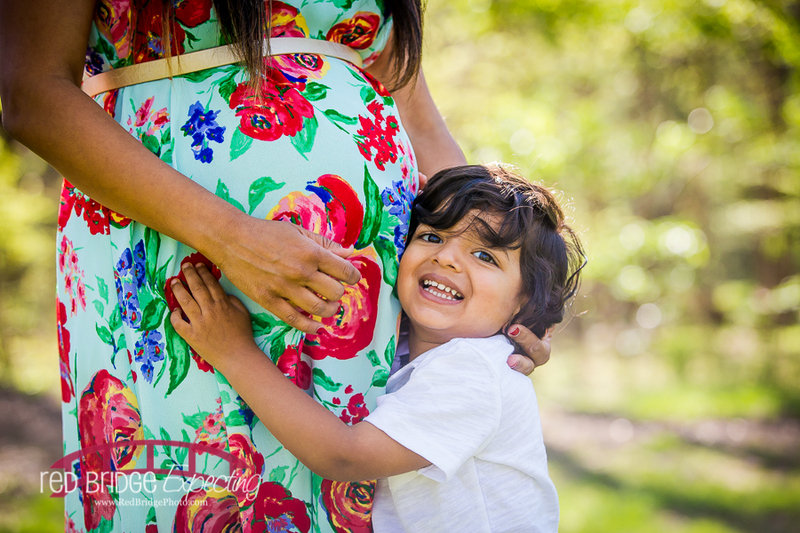 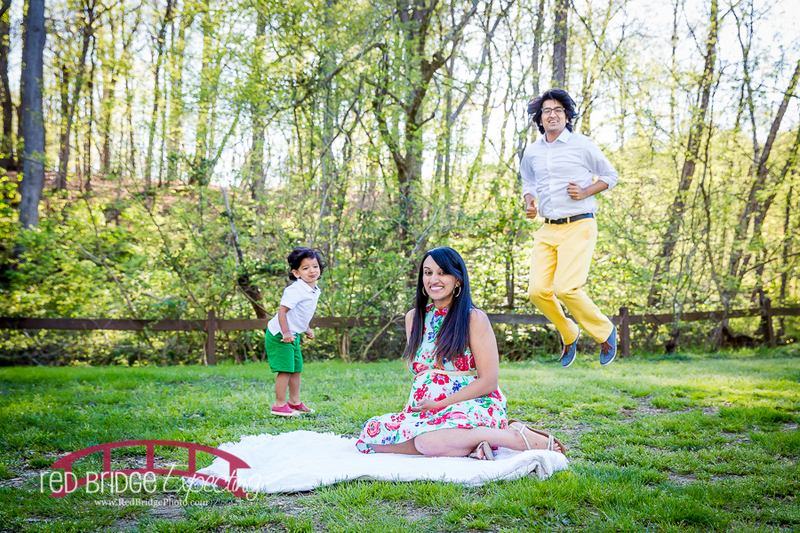 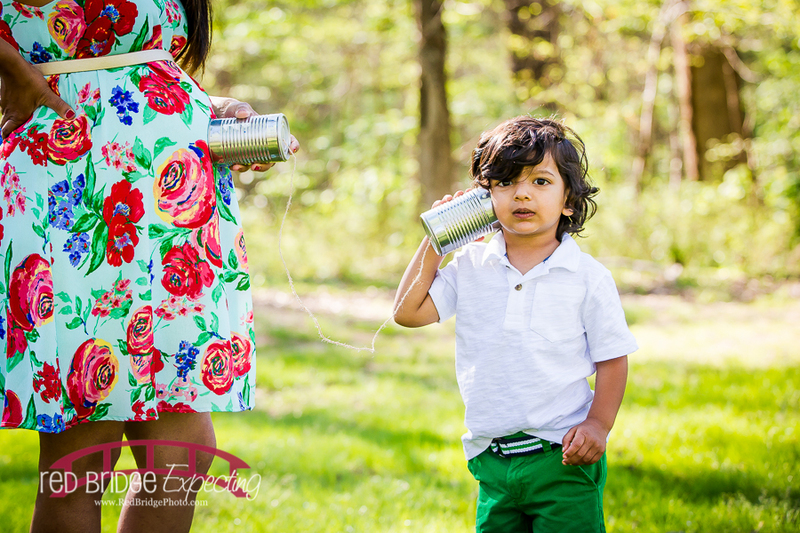 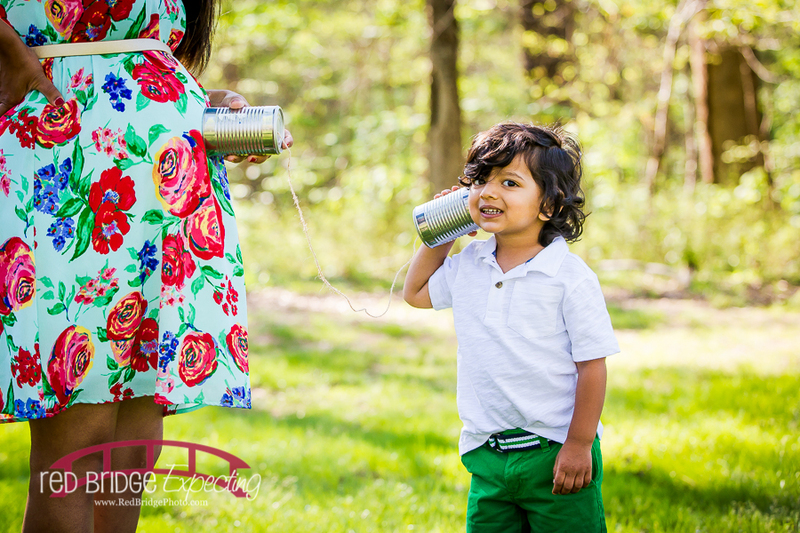 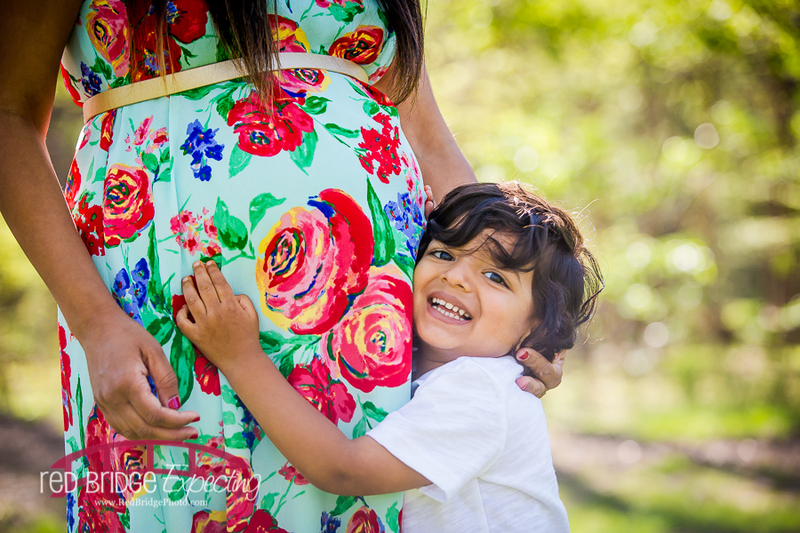 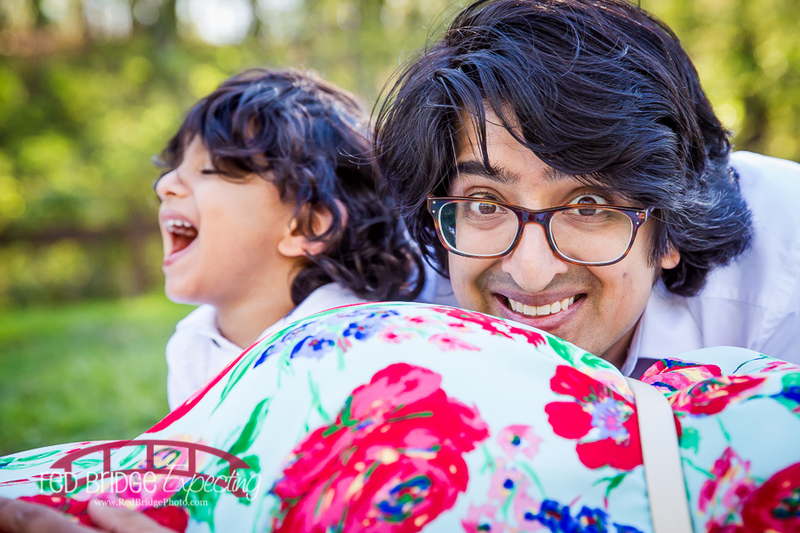 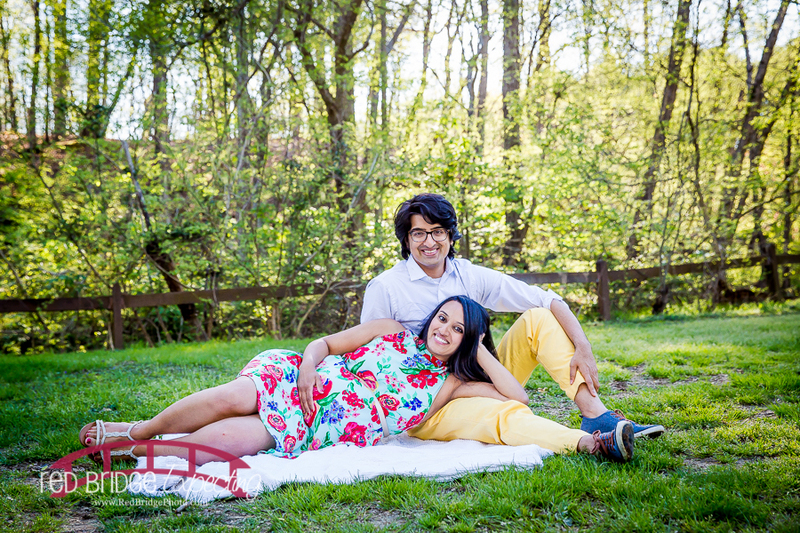 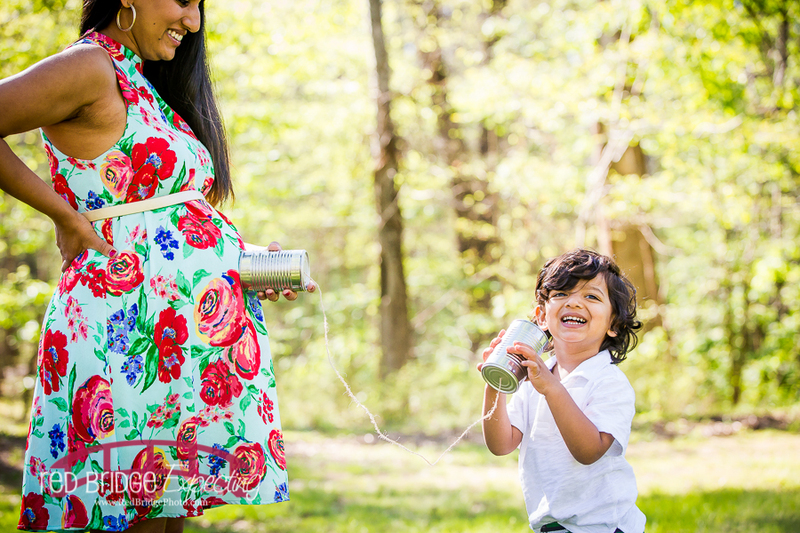 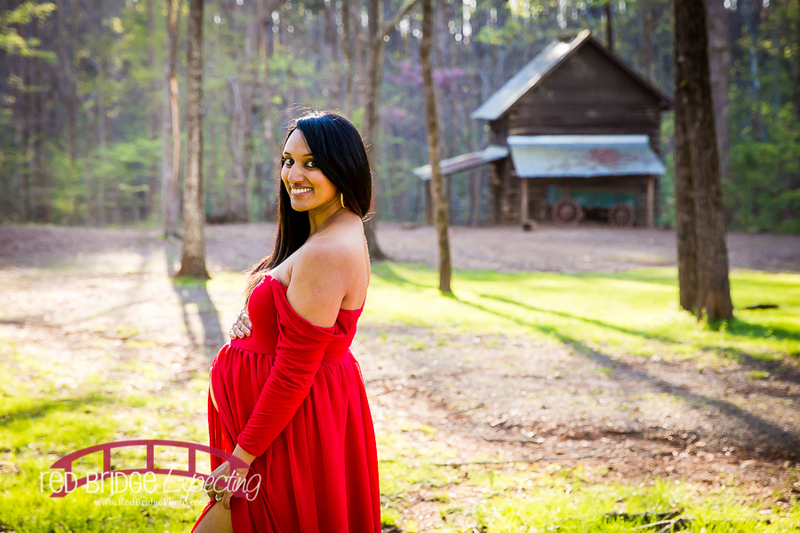 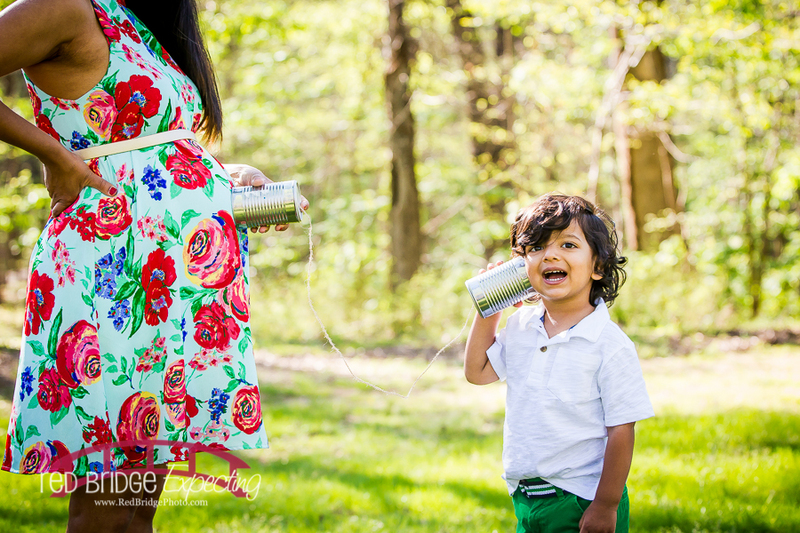 I love that Megha wanted to wear the red maternity dress for the session and dad and Ender did a fantastic job throwing the back of the dress so we could get some of the sweeping maternity dress images! 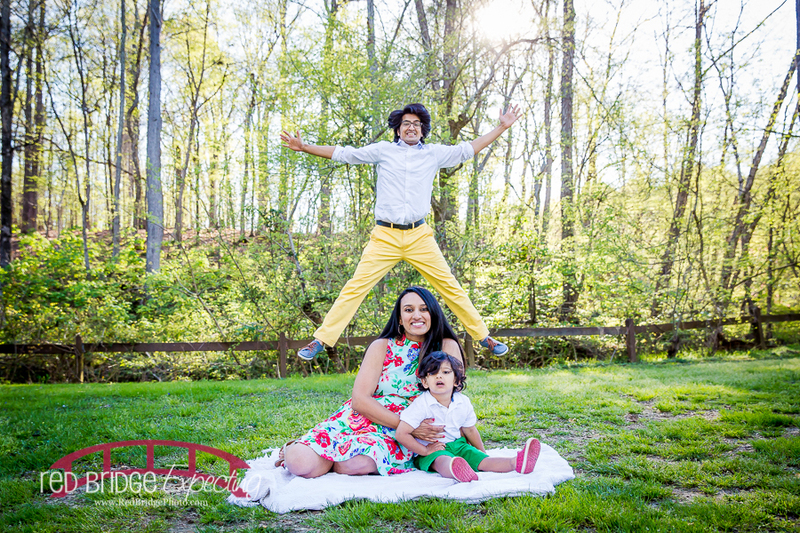 We had such a great time at the park and of course Ender was the star of the show! 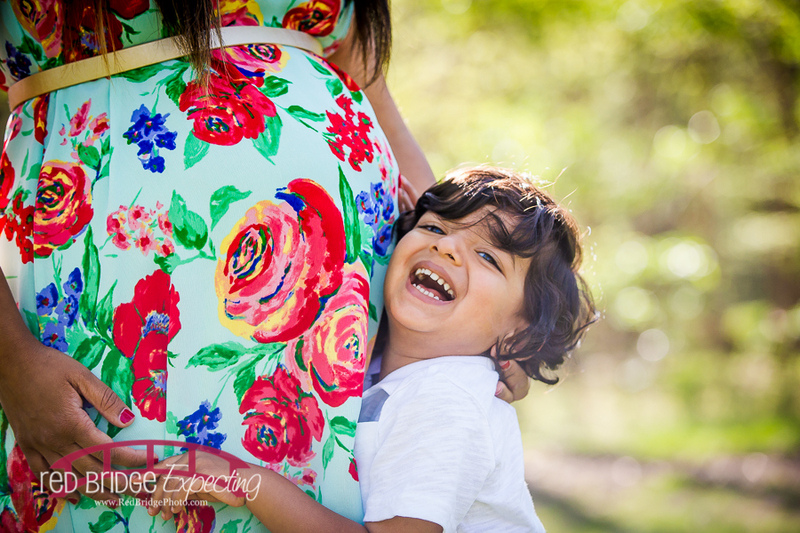 He is going to be such a fantastic older brother! 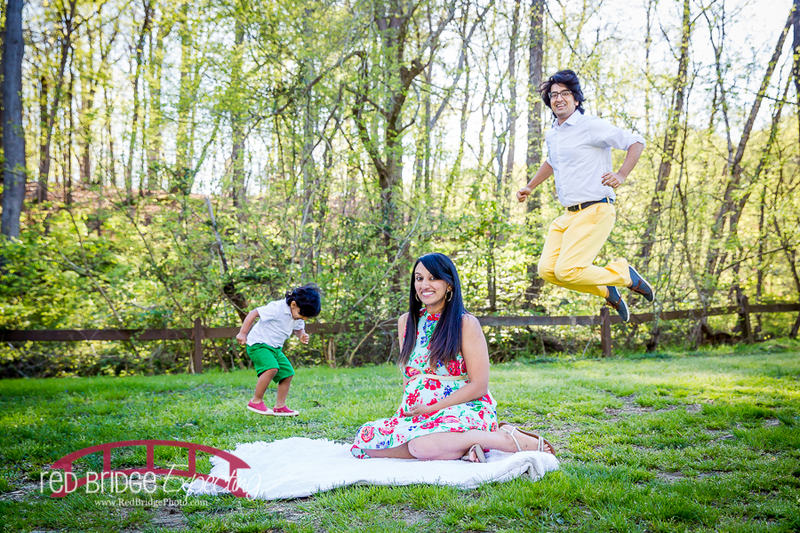 AND be sure to check out their Holi powder session which we did at the end! 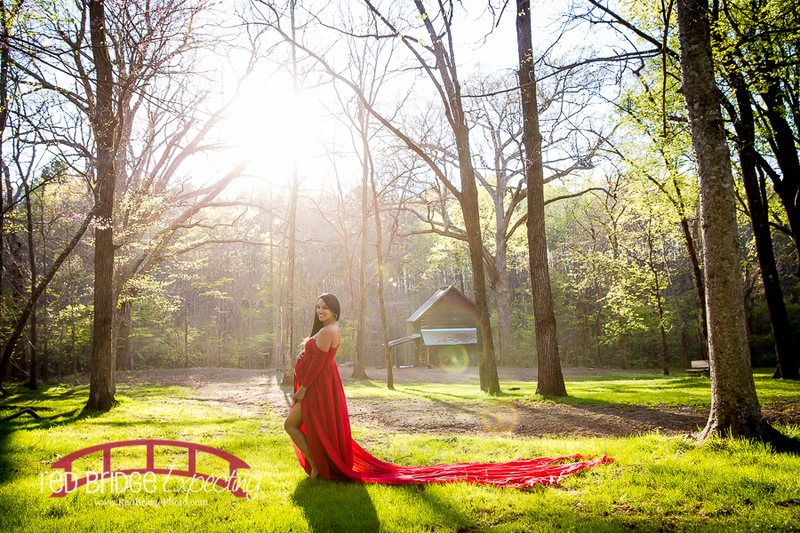 It is very unique and colorful and definitely the first time I have ever done anything like this at a session and I truly hope it is not my last!